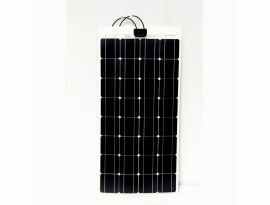 Solar panels for Defender, Jeep and off-road vehicles. 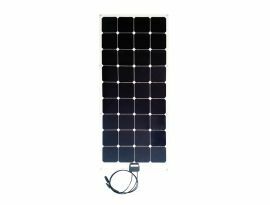 Travelling off road has never been so safe and funny as with Tregoo Photovoltaic Panels, designed to satisfy every energy needs of all Defender lovers. 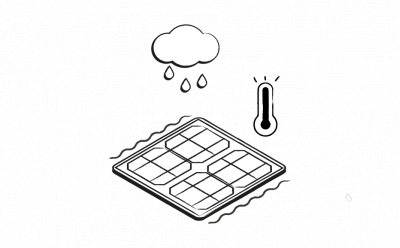 You can charge your equipment running the road like never before, making your 4x4 experience always more exciting. Action, adventure and freedom will never fail in your off road expedition thanks to a full energy reserve, always charged wherever you are. 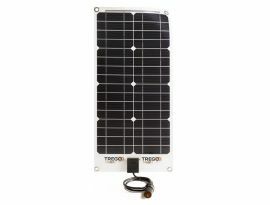 Try the wide range of Tregoo Solar Panels designed for your travel in the world. 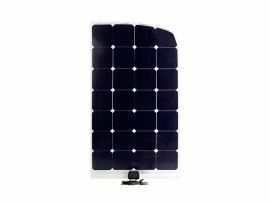 Ultra-light and maximum performance, with Tregoo Photovoltaic Panel you can walk slopes outside of the usual tourist routes, discovering places and landscapes which have remained untouched in time and from extraordinary beauty. 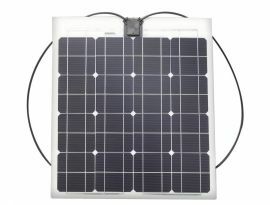 A trip by jeep with all the solar energy you need to power your equipment. 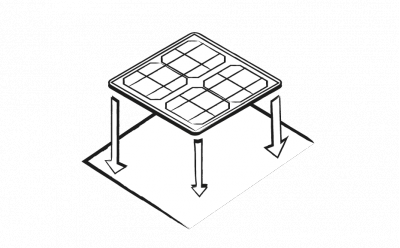 How many times the electric winch of your Defender allowed you to get out from critical situations? Don't forget the energy that will pull you out of trouble! 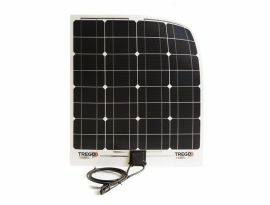 Always keep the Jeep battery charged with Tregoo Solar Panels. 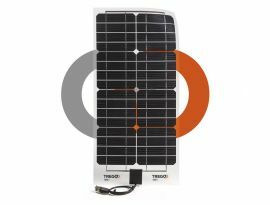 For long trips or exploratory journey choose your Tregoo Solar Panel. 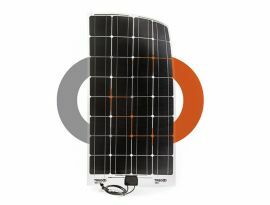 TLsp 120 generates up to 120 W in 1,23 mt. x 54,6 cm.